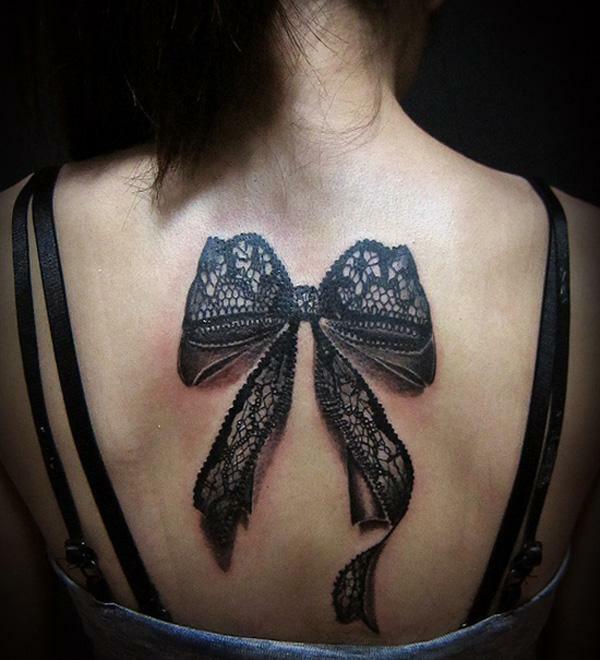 Nowadays, ribbon Tattoo has become a popular tattoo idea for women, perhaps because of it’s feminine appeal and variety of placements it can be inked. 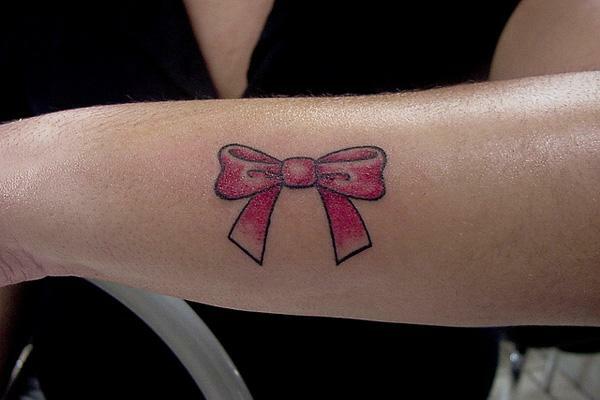 It is making a fashion statement of femininity. 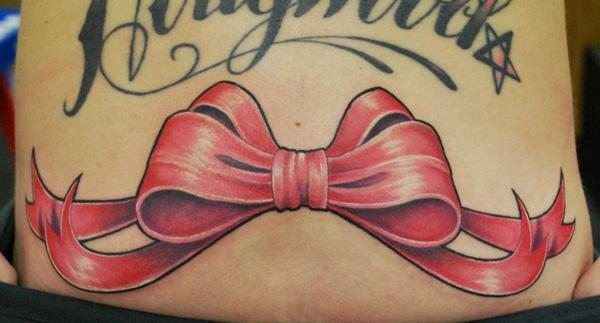 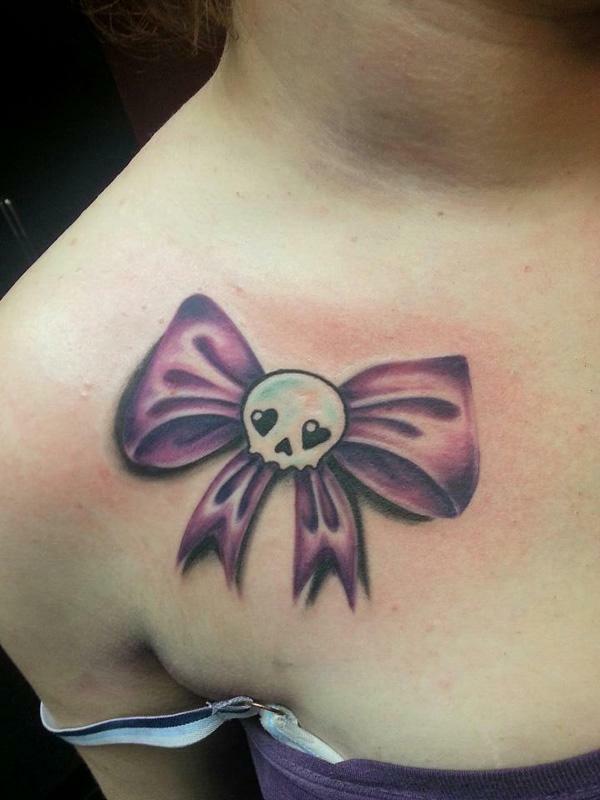 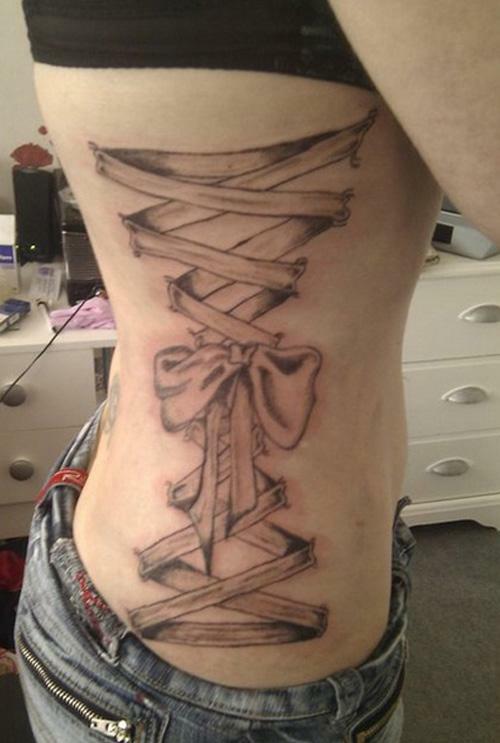 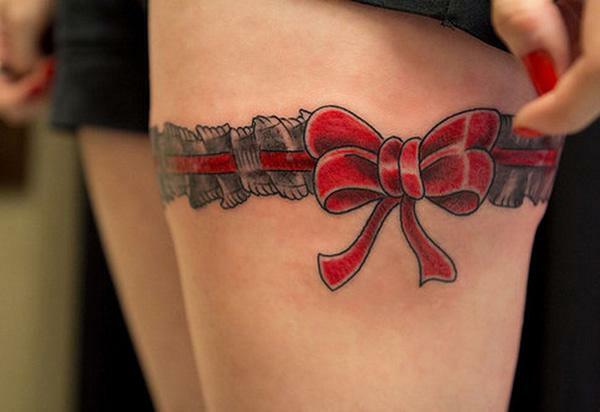 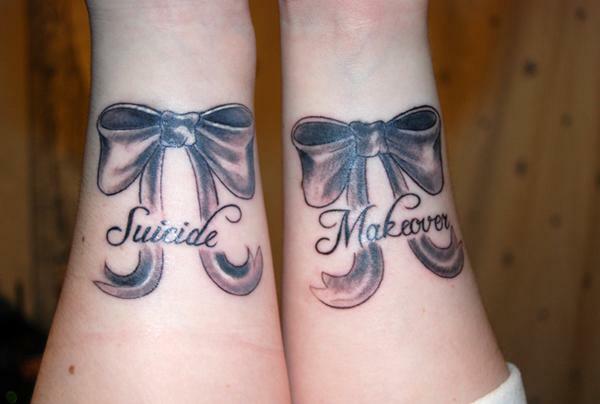 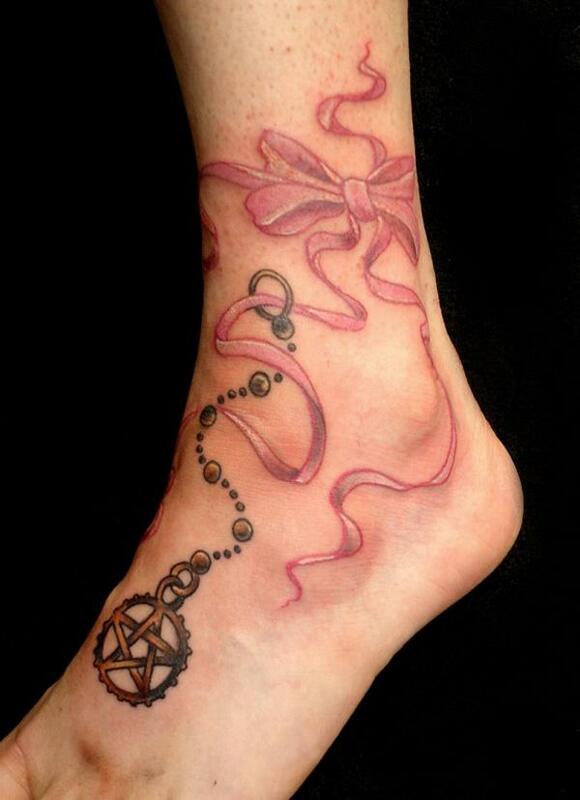 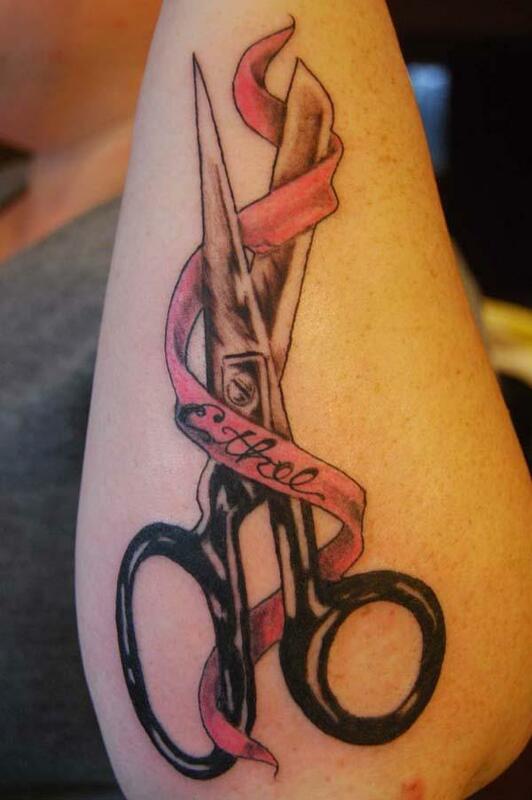 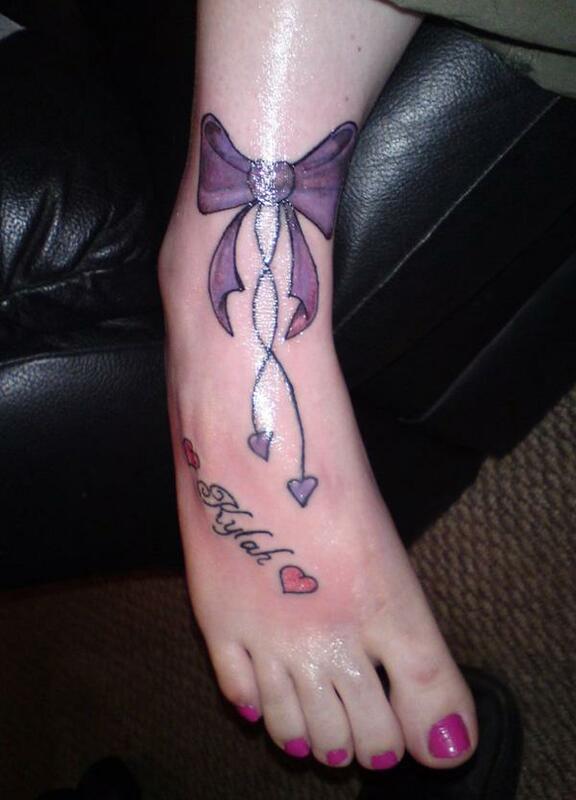 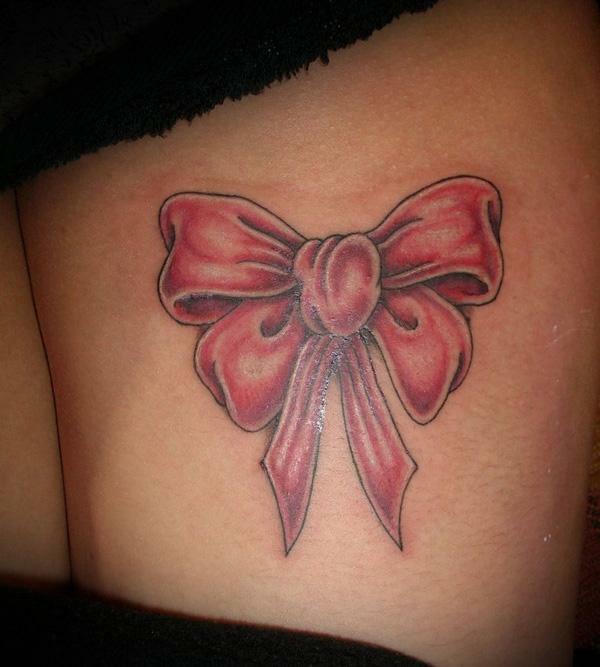 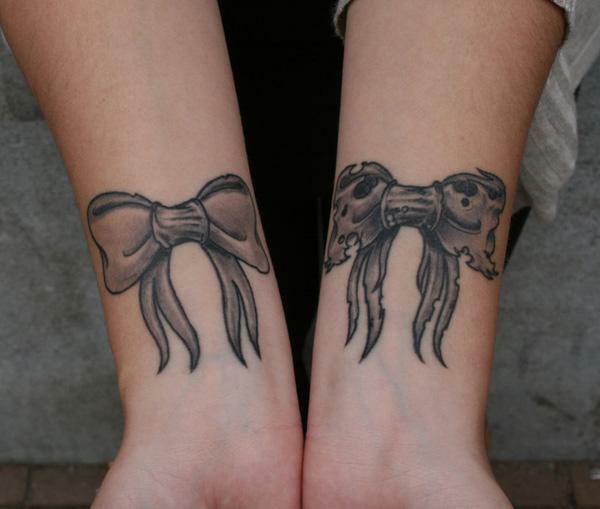 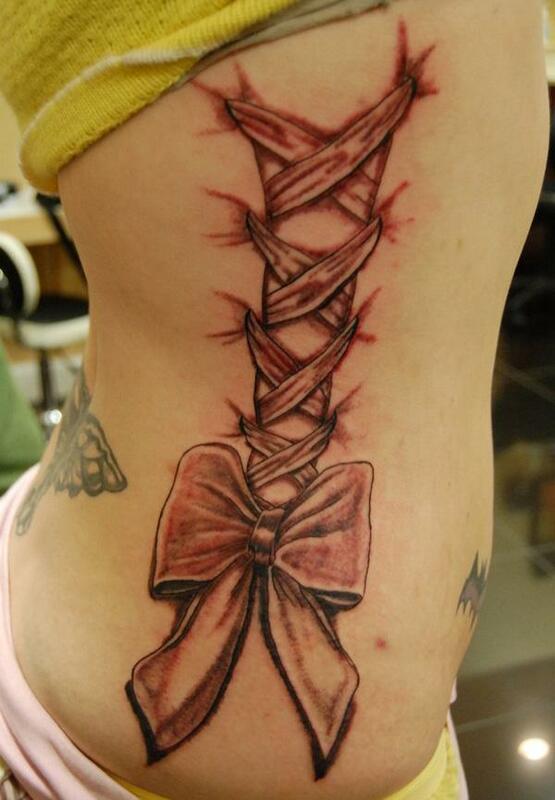 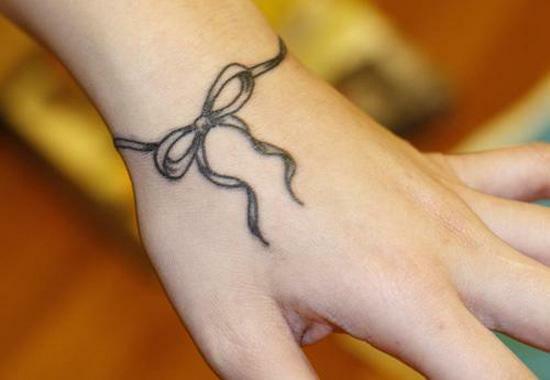 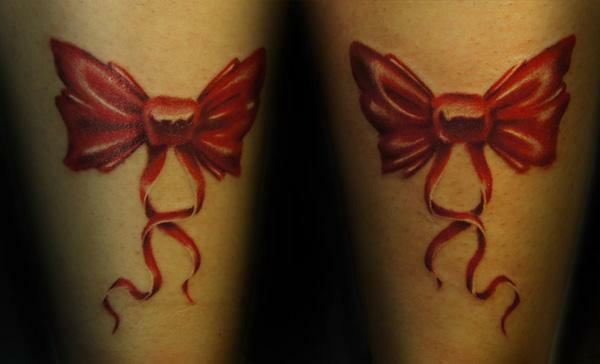 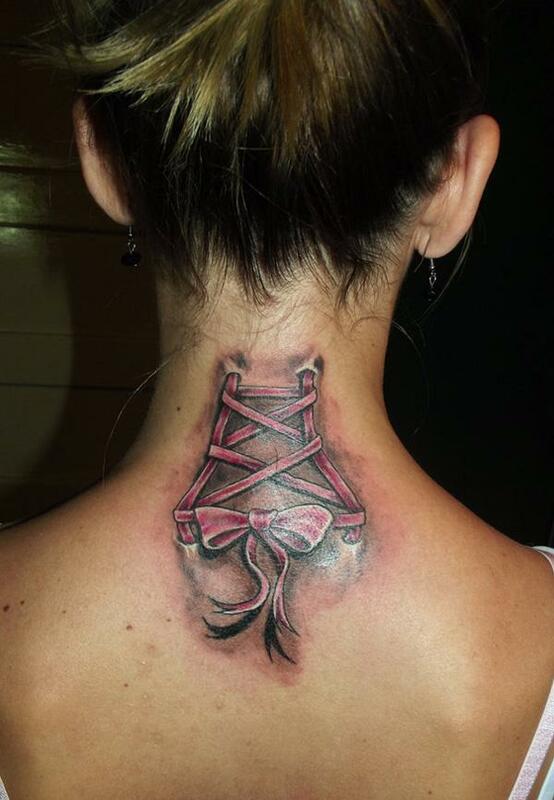 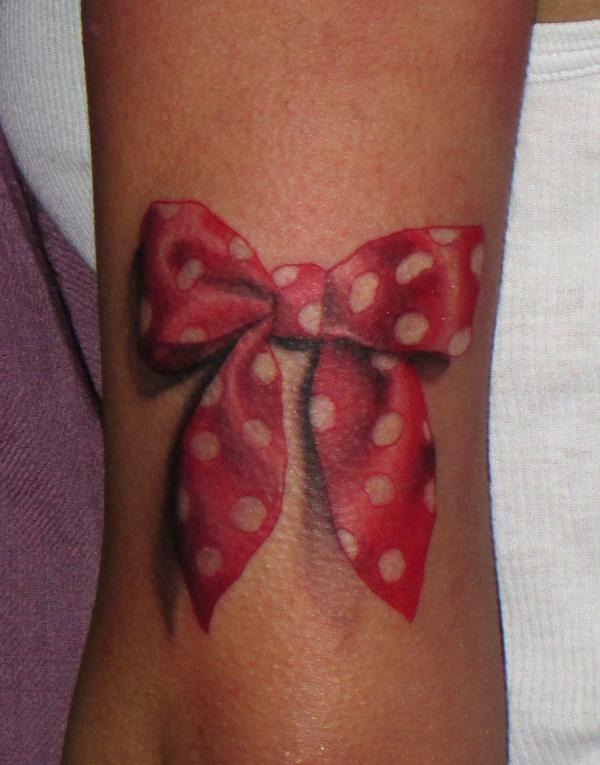 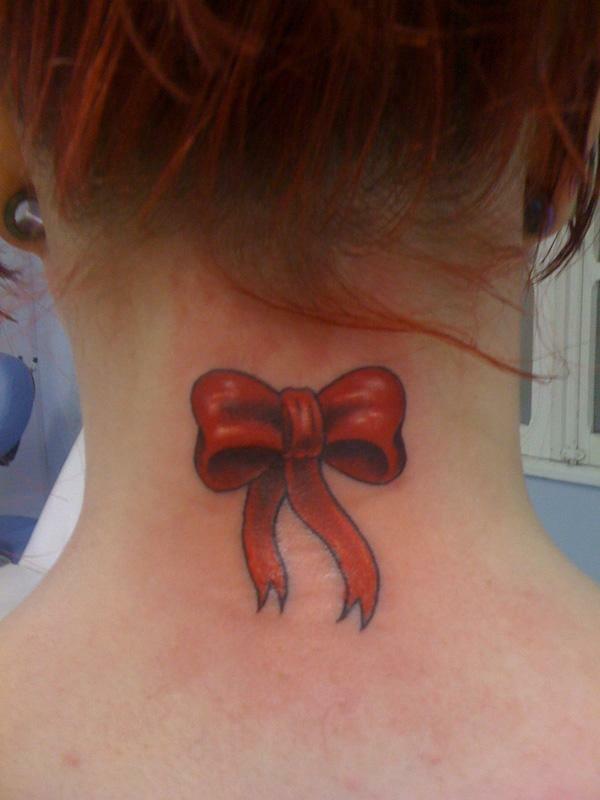 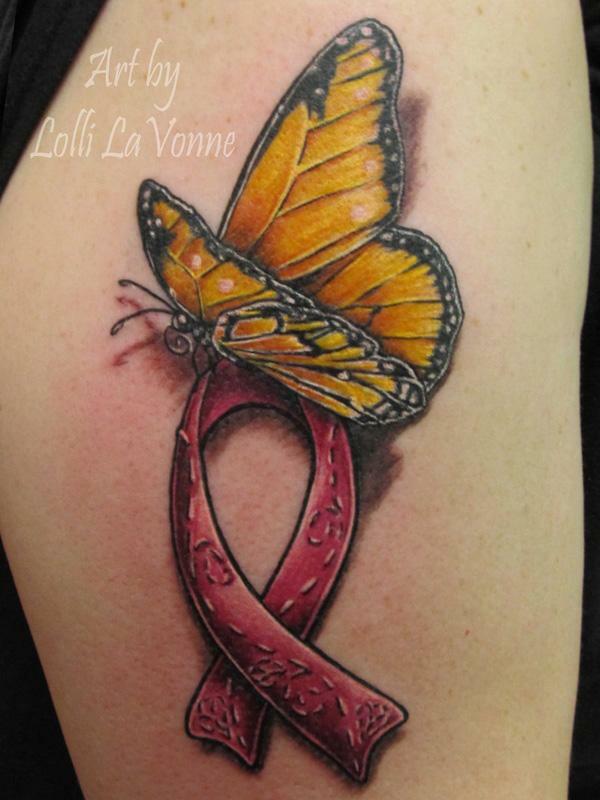 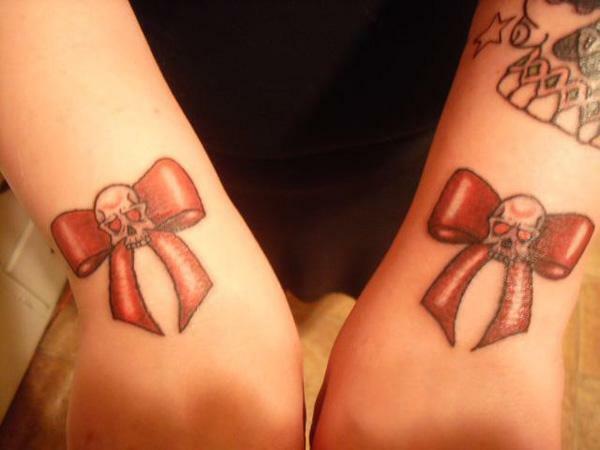 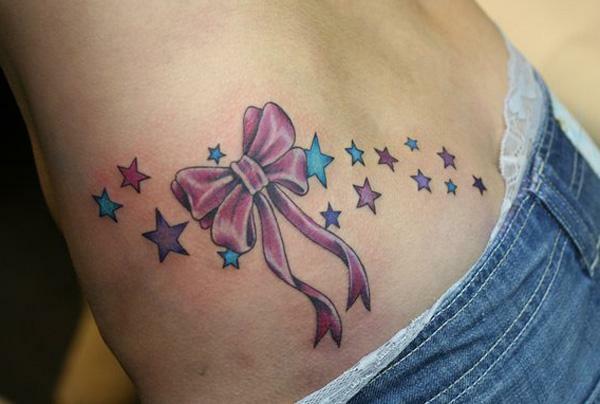 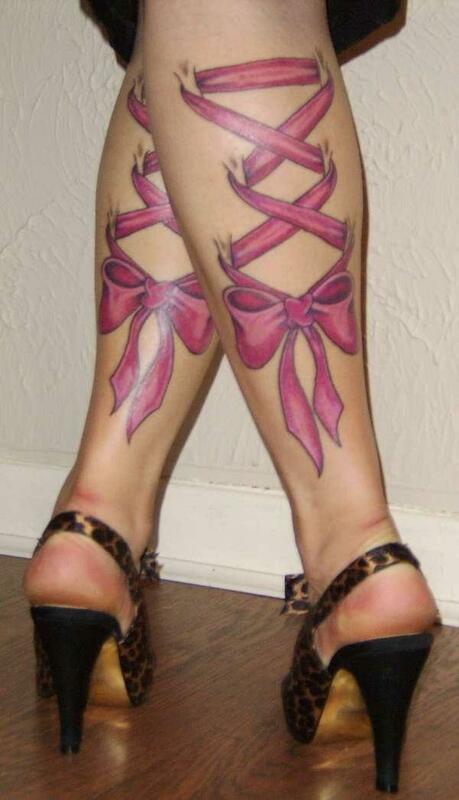 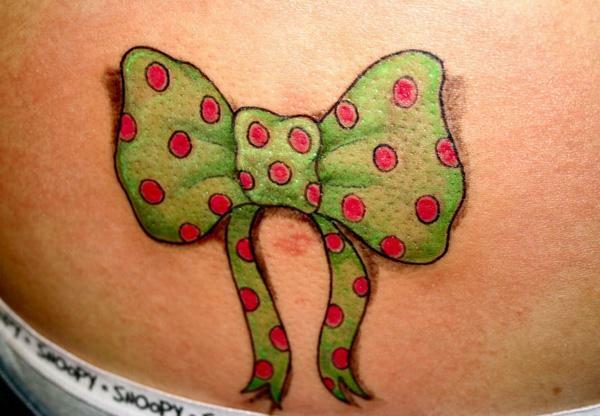 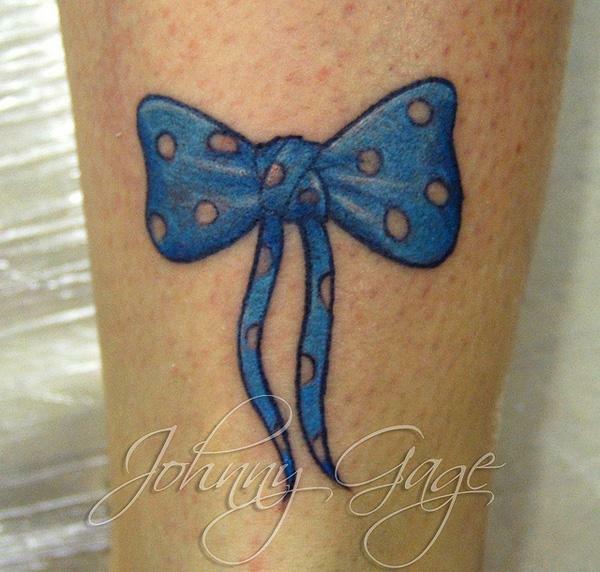 In this post, please enjoy the beauty of 30 cute ribbon tattoos for women. 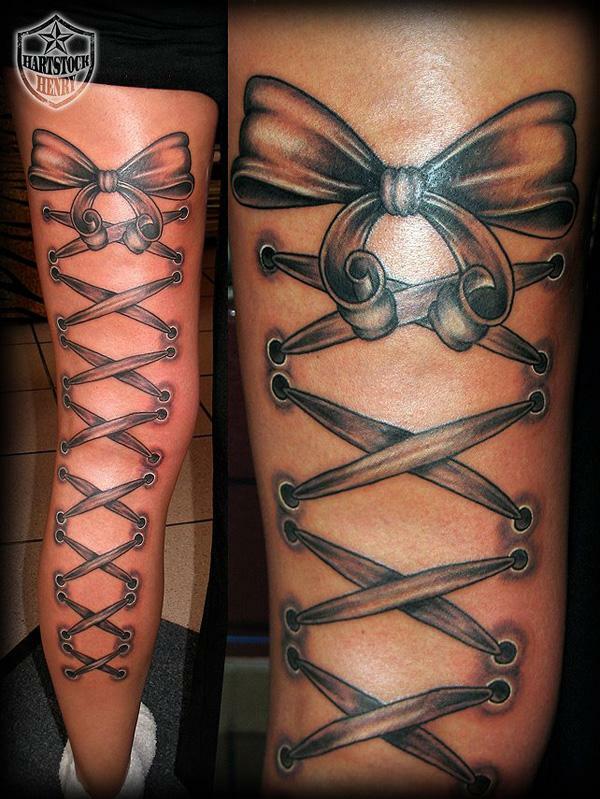 Let us know which one you like the best in the comment.